On the original Deep Space Nine, Captain Kira Nerys watches as the nearby wormhole opens and discharges a single, blade-like vessel. Attempts to contact its crew fail, and the ship is soon followed by another vessel of similar design. 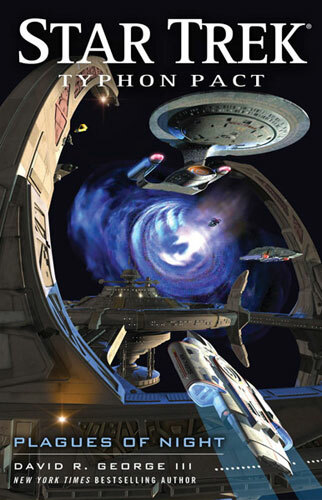 When an armada subsequently begins to emerge from the wormhole, it seems clear that DS9 is under attack. Meanwhile, on the lead ship, Iliana Ghemor considers launching an attack on DS9 and finally ending the life of Kira, the fountainhead of all the ills in her miserable life. Her vengeance demands more than mere death, though - it requires pain. 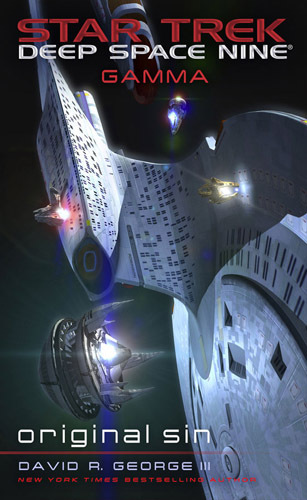 Ghemor refocuses, choosing to follow her plan to mete out her revenge on the captain by first decimating the population of Bajor. 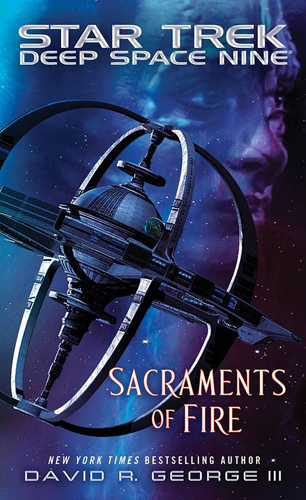 The latest Deep Space Nine story is a direct sequel to 2015's Sacraments of Fire but the same author and continues the two threaded story which serves to fill in some of the blanks left in the continuity by an earlier massive jump forward in time between books. Unlike the previous story though this one is, for the most part, separated info to distinct chunks of narrative, one in each time period, rather than interweaved throughout which makes things easy to follow if perhaps slightly less interesting. 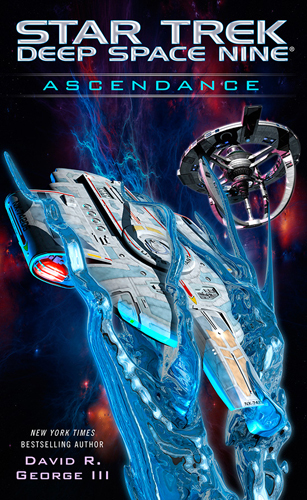 The first half has the added benefit of being presented at a markedly different speed from most Star Trek novels, which actually works really well and keeps the narrative flowing in a great way. 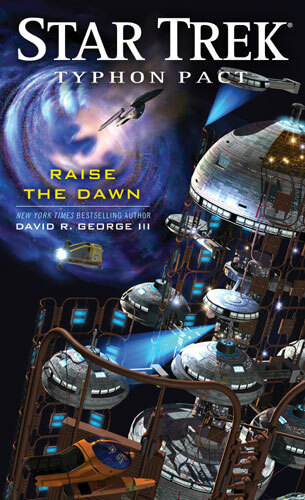 As well as filling in some gaps and advancing the overall plot of the DS9 story, the book focuses in on a number of the core characters, moving their individual lives around and digging deeper into their characters, while managing to set off plenty of new threads to follow up in future stories. 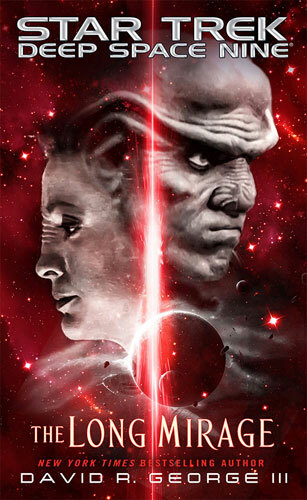 Another good story from the current curator of my favourite Trek series, which fans have been waiting for for some time. 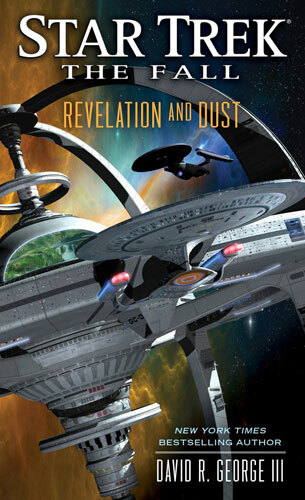 I enjoyed out, but was left with a sense that it could have covered more, and now I'm desperate for more, which may not be coming until next year as 2016 is filed with TOS and TNG stories for the fiftieth anniversary.